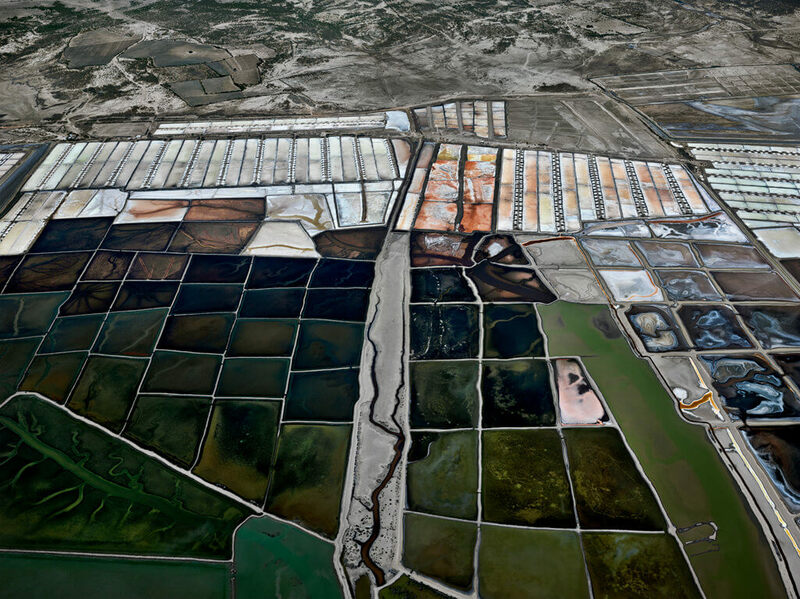 As part of Photo London’s 2018 Public Programme, Burtynsky will present a special exhibition of new and rarely-seen work. Discover images exploring diverse subjects such as urbanisation, industrialisation and extraction, from oil bunkering and sawmills in Nigeria to the salt pans at the Little Rann of Kutch, in Gujarat, India; at once conveying the sublime qualities of human-marked landscapes and the unsettling reality of sweeping resource depletion. 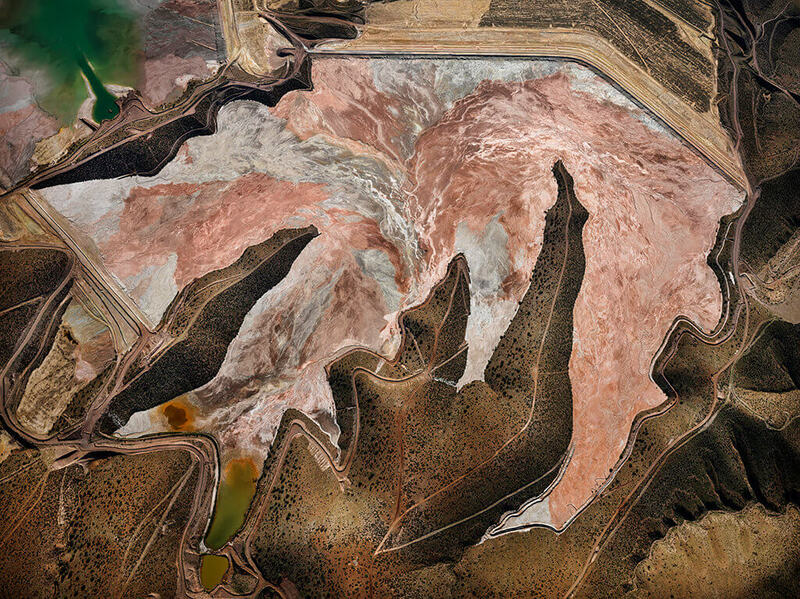 Known for pushing the technical limits of photography in his work, Burtynsky will present a newly developed Augmented Reality (AR) experience, which visitors will be able to engage with in the exhibition space. Download the AVARA App on your smartphone before coming to the fair from the Apple App Store or from Google Play . Download the app and follow the instructions. Click on the Photo London option and download the digital assets. Co-presented by the Art Gallery of Ontario and National Gallery of Canada, and co-produced by MAST Foundation in Bologna, Italy, the Anthropocene exhibition will open in September 2018 in Toronto and Ottawa. 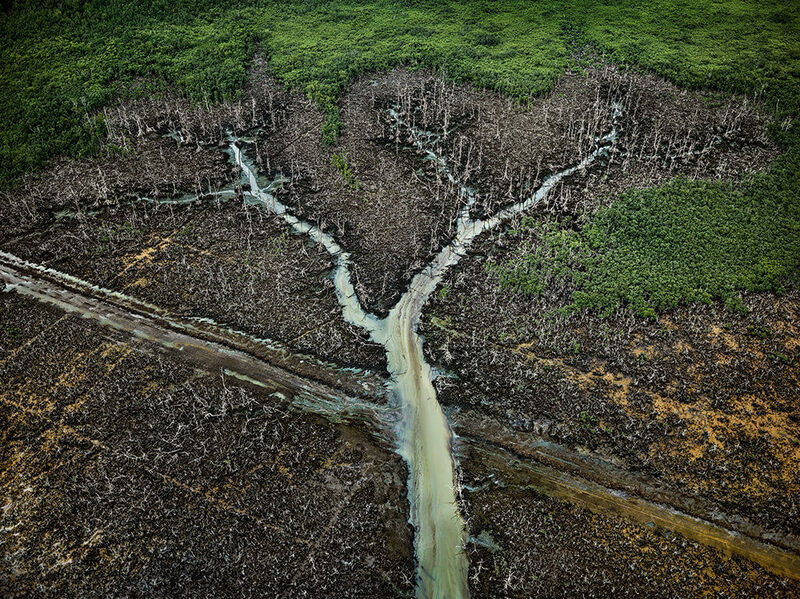 To accompany the exhibition, supported by the High Commission of Canada, Burtynsky will be speaking as part of the acclaimed annual Photo London Talks Programme on Thursday 17 May.